Posted on March 19, 2015, in Impressions, Miscellany and tagged App, Clash of Clans, Kingdom Rush, Strategy, Tower Defense. Bookmark the permalink. 5 Comments. Prime World Defenders was pretty well done. Combines a tower defense game with some card collecting elements. Was worth the $10 I spent on it. 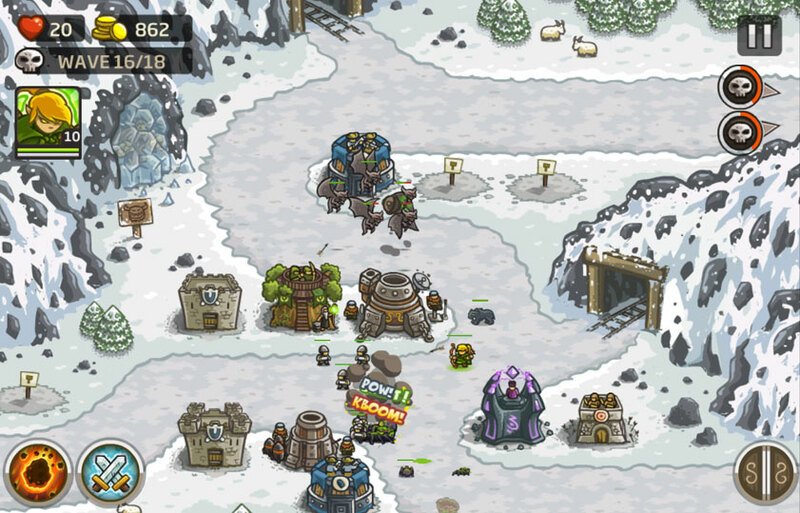 There’s Kingdom Rush: Frontiers as well, which I think is the sequel to KR. Gemcraft on the Apple store was another TD I was pretty fond of. Ah Hero Academy, that was/is a great game. King of the Dragon Pass.